Those in the human medical field have long known the importance of treating pain. Our pets, on the other hand, have gone a long time without us properly recognizing or treating their pain. 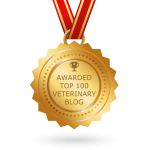 In recent years, veterinarians have made great strides in doing a better job in recognizing and treating pet pain. Unfortunately, their pain can be difficult to recognize, as animals are very good at disguising discomfort due to instinctive survival mechanisms. 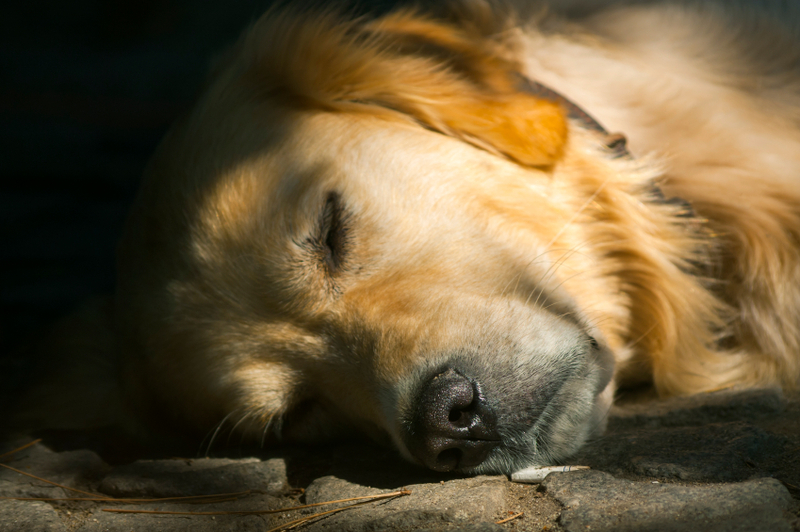 What Causes Pain in Pets? As pet owners, we can easily imagine how scared and confused our pets would be if they got away from home and became lost. Because of this, it is natural to want to help when we see animals wandering without their human companions. But helping a lost pet isn’t always as easy as it seems. With some patience, and perhaps a few treats, you can safely handle a found pet, and hopefully help to reunite them with their owners. 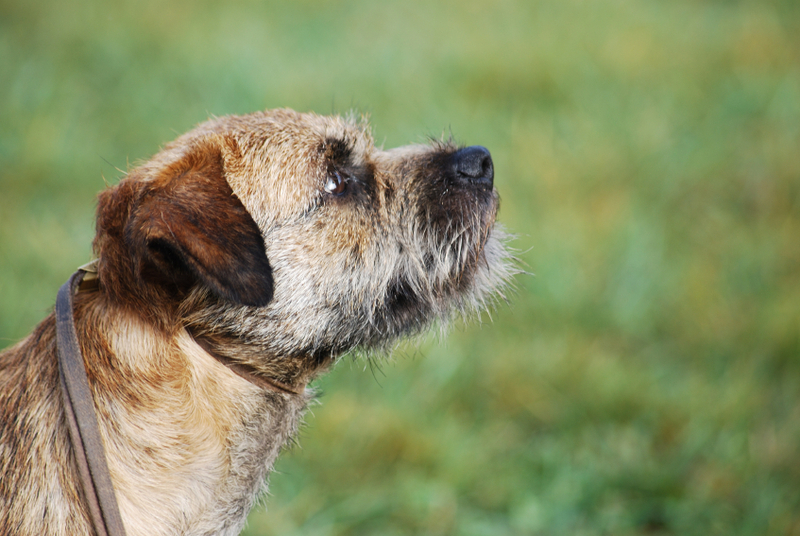 Treats – Even scared pets may overcome their nerves for a good treat. Treats are also a great way to reward good behavior in the animal you find. Food and Water – Pets that are away from home are likely to be very hungry and thirsty. A set of travel bowls, some bottles of water and a small bag of food will go a long way if you find a lost pet. Blanket – A heavy blanket can be used as a sling to carry an injured pet and is also good to protect your vehicle’s seats if you have to transport a sick or dirty lost pet. If you find a pet you believe is lost, it is important to not let your desire to help outweigh your safety. Not all pets are friendly with strangers. Even friendly pets may become defensive when scared or hurt. To approach a lost cat or dog, crouch down to the pet’s level and stretch out a hand, preferably with a treat or bit of food. Speak in a calm and soothing voice. Watch the pet’s body language, and back away slowly if it growls or acts aggressive. If friendly contact is established, slip the leash over the pet’s head. If the animal bolts or acts aggressive, call animal control and let the experts intervene. If the pet you’ve found has a collar with tags, a simple phone call or text message may be all it takes to reunite pet and owner (always send a text, in addition to leaving a message, if there is no answer). Stop by your local animal shelter or veterinarian’s office to see if the pet has a microchip. Contact your local animal control, rescues, humane society and veterinarians to report the found pet. Watch online for lost pet posts on Craigslist, and share the pet’s information on Facebook and other social media sites. If you are able to take the pet home until an owner is located, be sure to keep it away from other pets until you can confirm it is healthy and up to date on shots. If you have questions, if the pet is sick or injured, or if you need to check for a microchip, please do not hesitate to contact us. 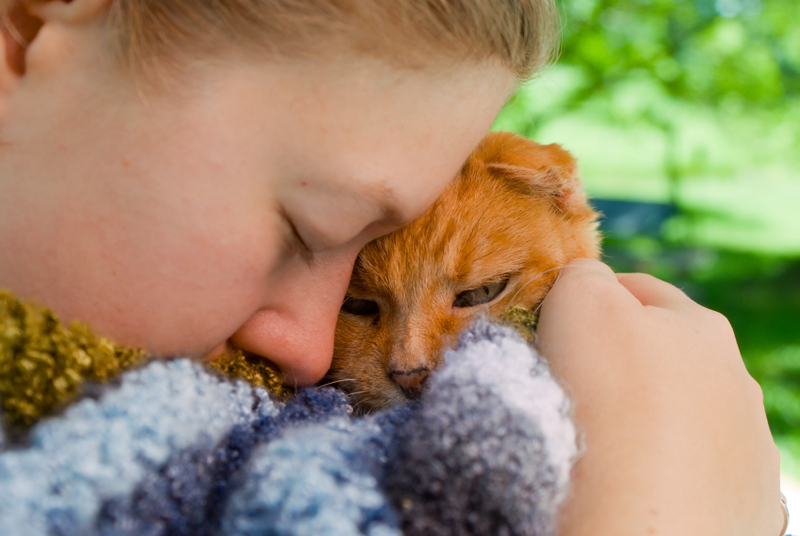 We understand how stressful helping a found pet can be for both you and the pet, and are happy to help where possible.